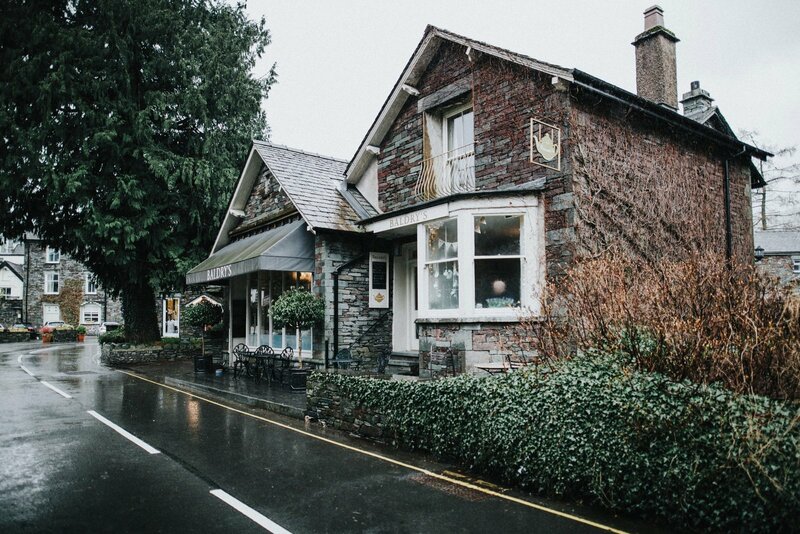 Baldry’s Grasmere is placed in the heart of one of the most spectacular village’s in the English Lake District. We couldn’t be in a better location, and the majority of the villages attractions are based upon Grasmere’s history! One of Grasmere’s major tourist attractions, Dove Cottage, is where the world famous poet, William Wordsworth, grew up alongside his sister Dorothy. Dove Cottage is maintained by the Wordsworth Trust, with them experiencing around 70,000 visitors a year to the Grade 1 listed property. Wordsworth’s house is steeped in 1800’s history, with much of the house remaining unchanged. Wordsworth moved to Allan Bank, around 35 years later, which has just been opened to the public. Both of Wordsworth’s houses are open all year round, and make a great day out for the family. Grasmere’s Rushbearing ceremony is an annual event, featuring bearings made from rushes and flowers. A brass band, maids of honour, church-goers and anyone who would like to join in, make up the Rushbearing’s procession. Grasmere Sports takes place every August and dates back to 1852. Seen as though this is one of the Lake District’s most popular events, sometimes we have to pray the weather is going to be as good as possible! The sport’s hosts an array of events, a lot coming from Cumbria’s history. Thought to have evolved from Norse wrestling brought over by Viking invaders, Cumberland wrestling is one of the most popular events. Grasmere Sports should definitely be on your bucket list of things to do with the family for 2018!